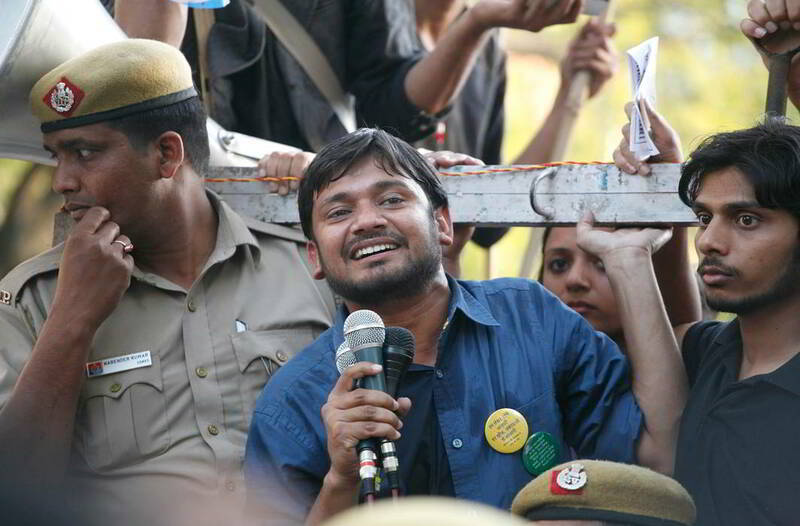 The Patiala House Court in Delhi, on Wednesday (February 6), gave the Delhi police time till February 28 to procure the sanctions needed to prosecute former Jawaharlal Nehru University Students Union president Kanhaiya Kumar and others on the charge of sedition. The sanctions are needed in connection with the sedition charge that the Delhi Police had slapped on Kumar and his JNU batchmates Shehla Rashid, Anirban Bhattacharya, Umar Khalid and others last month while filing its chargesheet against a three-year-old FIR registered following a protest organized in the varsity campus on February 9, 2016. The court had, on January 14, pulled up the Delhi police for filing the chargesheet against Kumar and others without seeking permission from the Delhi government’s legal department to invoke the sedition charge against the accused. The court had granted the police 10 days to get the necessary sanction. 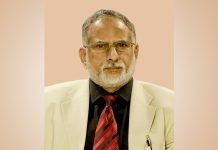 However, a controversy had later triggered over the process for grant of sanction to prosecute after the Delhi law minister alleged that the police tried to bypass due process by getting the necessary sanction granted by an officer of the Delhi home ministry. 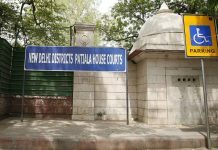 The Delhi Police, has now informed the court that the sanctions are pending with the Delhi government and are expected in a matter of days. The FIR against Kumar and others was filed after they attended an event organized in the JNU campus on February 9, 2016, to mark the death anniversary of Parliament attack convict Afzal Guru and protest against the manner in which he was hanged. The FIR alleges that anti-national slogans were raised at the event by Kumar and others present. Kumar, a firebrand youth leader known for his persistent criticism of Prime Minister Narendra Modi and his BJP, has maintained that the case against him and his comrades is “politically motivated”.